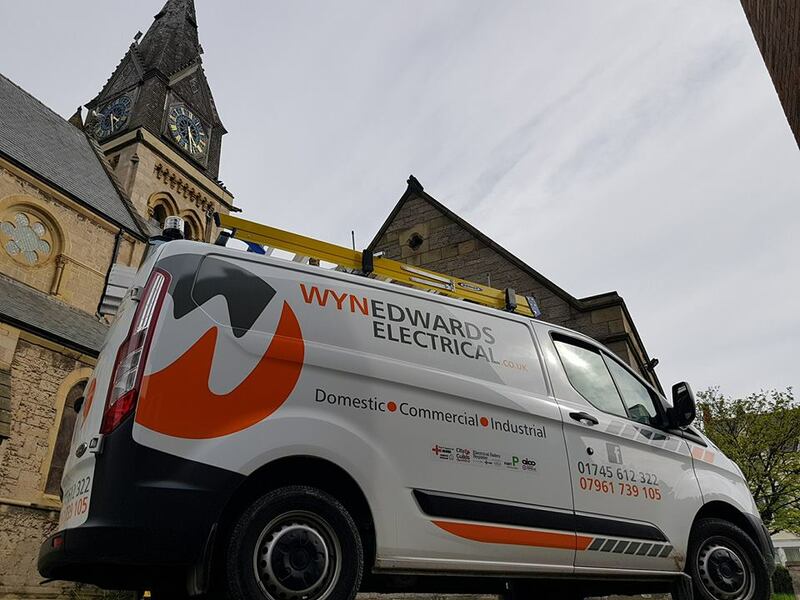 Wyn Edwards Electrical operate throughout the North Wales region however upon request we can provide quotations throughout the United Kingdom. If you would like to get in touch simply email either address below and we will aim to respond within 24hrs. If your request is urgent please visit our Facebook page and private message.